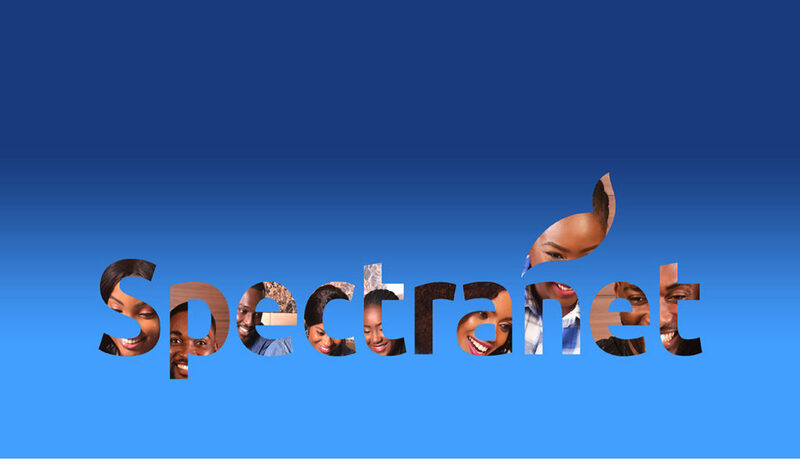 Spectranet is unlike most other mobile network providers in Nigeria. 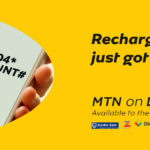 It presents unique modes of recharging your account in four different approaches. You can recharge your Spectranet account in person, online, with bank payment or with a recharge voucher. You can recharge your Spectranet account in-person either by recharging at a Spectranet shop or with a Spectranet channel partner. There are lots of Spectranet shops and channel partners in the four Nigerian cities with Spectranet coverage, namely Lagos, Abuja, Port Harcourt, and Ibadan. Online recharge is the easiest way to top-up your Spectranet account. The easiest way to do this is by logging on to your SelfCare login page with your username and password and recharging your account directly from the page. Spectranet partners with five online payment systems, including QuickTeller, Jumia Pay, Jumia one, Pay Outlet and My Paga. In each of these platforms, you will be required to provide your subscriber ID (also known as a user or account ID) to access and pay into your account. 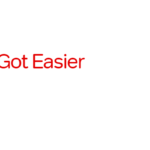 Also, all the platforms provide simple and easy interfaces, making it easy for you to recharge your account. You can also recharge your Spectranet account with a recharge voucher. This is similar to the first approach because the recharge voucher should be purchased from a Spectranet channel partner. You can find a Spectranet channel partner near you in any of the aforementioned four cities here. Most network providers in Nigeria allow you to recharge your account directly from your bank, Spectranet is not exempted. Spectranet supports six Nigerian banks, these include Access Bank, Diamond Bank, First Bank, Guaranty Trust Bank, United Bank for Africa, and Zenith Bank. Each of these banks provides a similar approach to paying into your account. To pay into your account, the first thing you need to do is to log into your banking application and follow the prompts to pay into your account. The steps involved will depend on your bank and they are usually easy to follow. No matter the means you choose to use to pay into your Spectranet account, you need to make sure you have your Spectranet User ID because you will be required to provide it at some stage in the process.